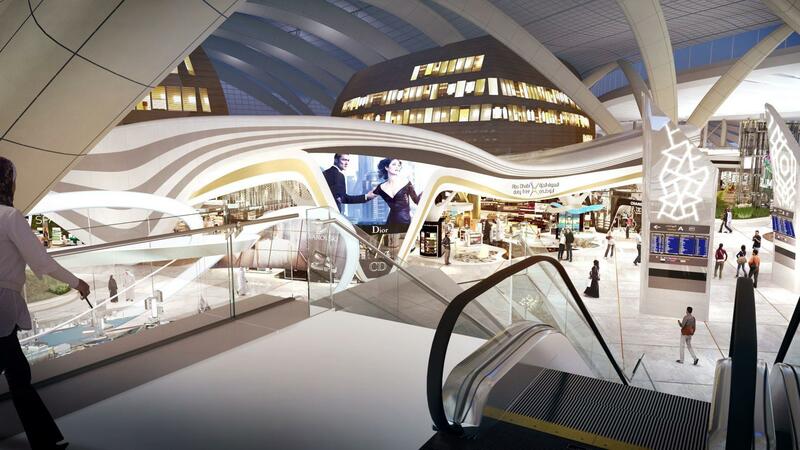 ARI was awarded 10 year contract to retail perfume, cosmetics, sunglasses and fashion jewellery in Abu Dhabi’s new Midfield terminal building. 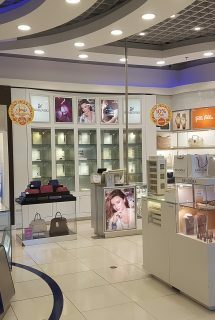 ARI was chosen by the Abu Dhabi Airports Company to retail the perfume, cosmetics, sunglasses and fashion jewellery categories at their new Midfield terminal building in Abu Dhabi International Airport for 10 years. 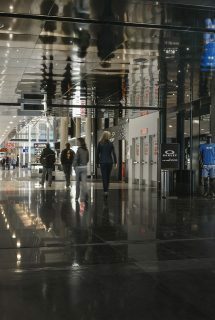 The new terminal is scheduled to open in 2018. 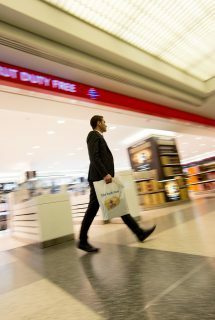 This was a significant win for ARI, in a competitive tender process against most of the major global travel retail companies. 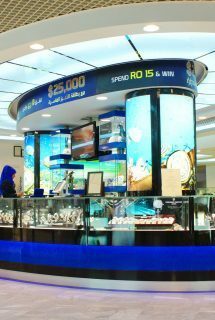 The win reinforced ARI’s position as the leading multi-location retailer in the Middle East.